I’m pretty excited–I think the decals turned out really well! 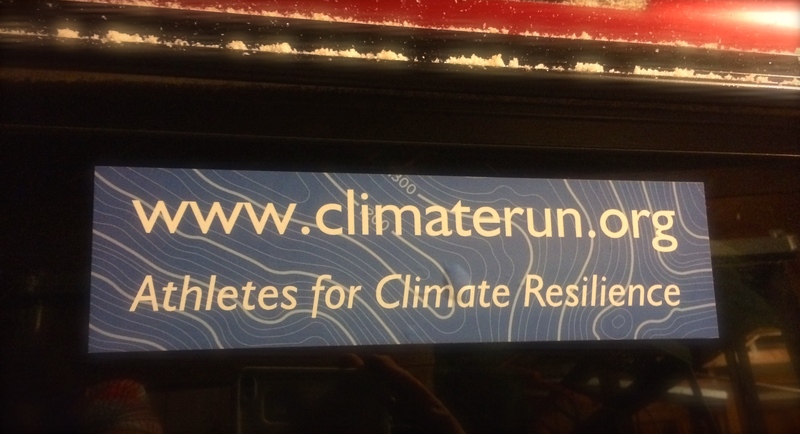 Smaller #climaterun stickers and, yes, tattoos (!!) will be coming soon.